Small and medium-sized businesses make up almost the entirety of the UK’s private sector. 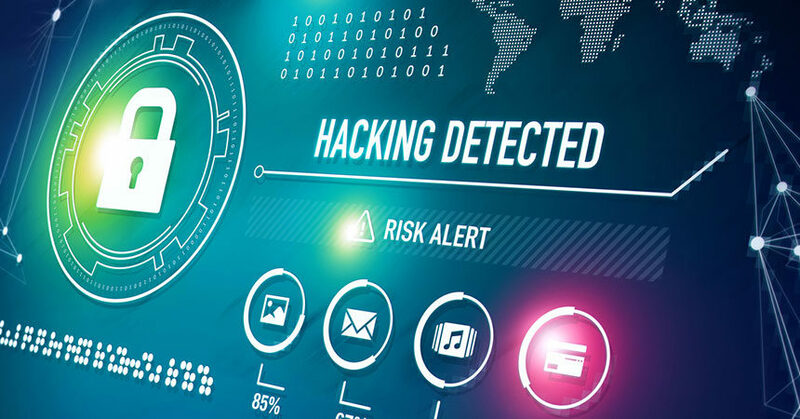 Among those businesses, the statistics of how many reported at least one cyber attack in the previous 12 months is stunning – 38% of micro firms, 52% of small firms, and 66% of medium firms. This roughly translates into a 1 in 2 chance that your small or medium-sized organisation will experience a security breach. And with the G.D.P.R. legislation going into effect from May 2018, you are at risk of a large fine being levied against your business should you fail to properly protect customer data. While you can never completely eliminate the element of risk, there are simple steps your organisation can take to protect your data. The National Cyber Security Centre (NCSC) has released a simple, easy to understand guide with tips plus a free downloadable graphic to help you implement these suggested steps. NCSC’s guide offers 5 steps with simple but detailed tips for each to help you improve your organisation’s cyber security. The NCSC also produced a handy infographic which you can download for free. These easy to implement techniques can help you to protect you and your business from being a victim. Click here to read more and to download the graphic. For further assistance in protecting your data, give our office a call. We will also be discussing G.D.P.R. at our upcoming Lunch and Learn on Tuesday, 24th October – the main components, the similarities with the existing UK Data Protection Act (DPA), and some of the new requirements. The event is free to attend; join us to learn more. Click here to register for our Lunch and Learn.